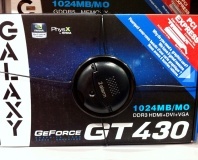 Reflashed GT 440s fool buyers. 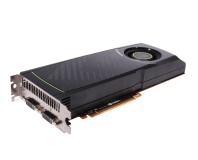 Up to 71 per cent performance boost. 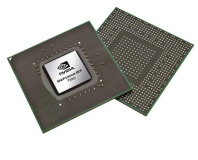 Kepler-based mobile chips for gamers on the go. 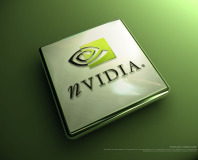 Nvidia representative Ken Brown has confirmed there'll be no new Nvidia GPU in 2011. 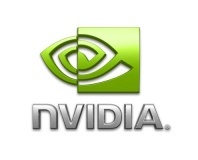 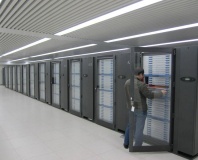 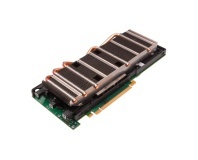 Nvidia announces the shipment of its billionth GPU in partnership with TSMC. 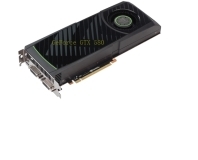 That was quick! 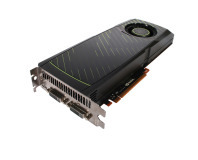 We check out Nvidia's surprise new card, out in time for Christmas. 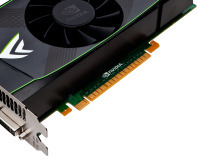 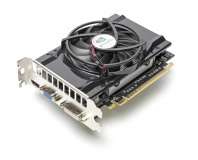 Nvidia has risked the ire of its hardware partners by selling own-brand cards in Best Buy. 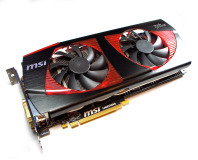 MSI launches N460GTX Hawk "Talon Attack"
MSI has updated its N460GTX Hawk with new, low-latency RAM and a faster stock overclock. 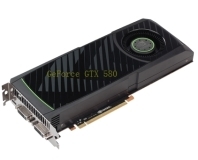 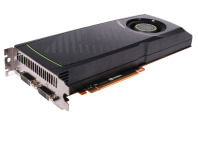 Details of Nvidia's upcoming GT430 cards have leaked, courtesy of over-eager Best Buy staff. 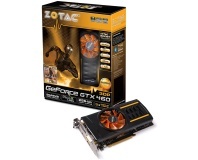 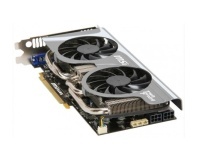 Zotac has taken the wraps off a new Nvidia GTX 460 card, which can drive four monitors. 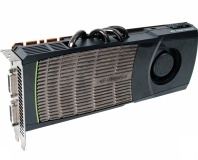 MSI has tuned, tweaked and pimped Nvidia's GeForce GTX 480 all the way to 11. 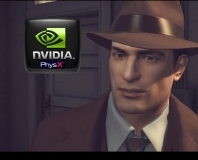 We check out what PhysX offers in Mafia 2 by running through all manner of performance equations! 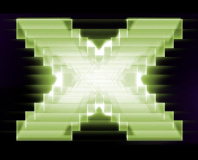 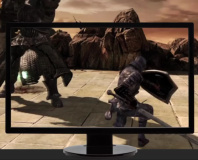 The latest version of the OpenGL graphics standard, OpenGL 4.1, has been announced.